Texas born Phoebe Ryan is back at it with an infectious new original titled Dead, and it’s got even strict Hip-Hop heads swaying to that hook. Typically we don’t post too much Indie Pop per say, but it’s important to highlight up-and-comers that are absolutely primed for stardom. 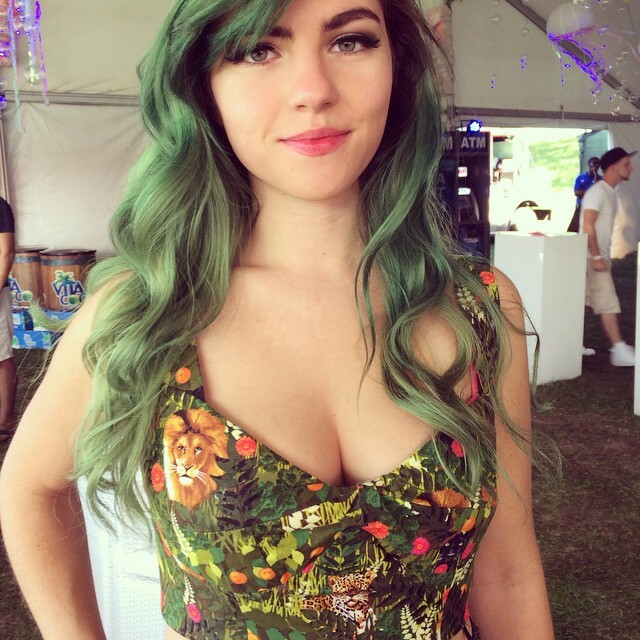 Phoebe Ryan has one of those voices that’s impossibile not to notice. And she’s now back with a new original track, called Dead, a downtempo pop tune where she proves that comparison with other popstress like Tove Love are not plucked out of thin air. 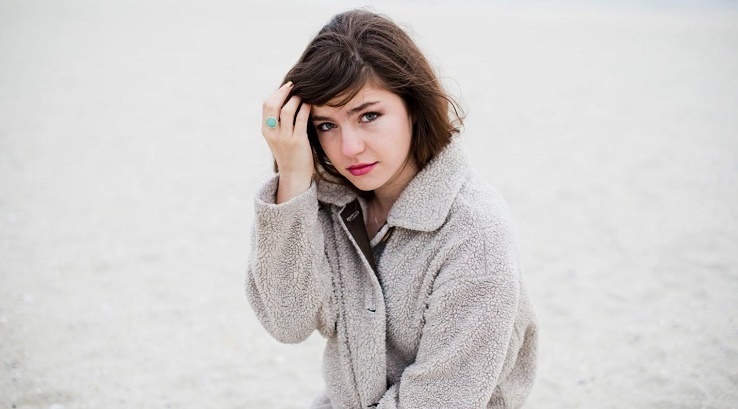 Flirting with both the mainstream and more sought electronic sounds, Phoebe has the potential to get to wide audience that is waiting for her. “Dead” is Phoebe Ryan’s third single, and second original single after “Mine” in early 2015. As smooth and seductive as Mine was tribal and booming, Dead is nothing less than a very slick, lush electropop single. Be in no doubt: this is a good thing.